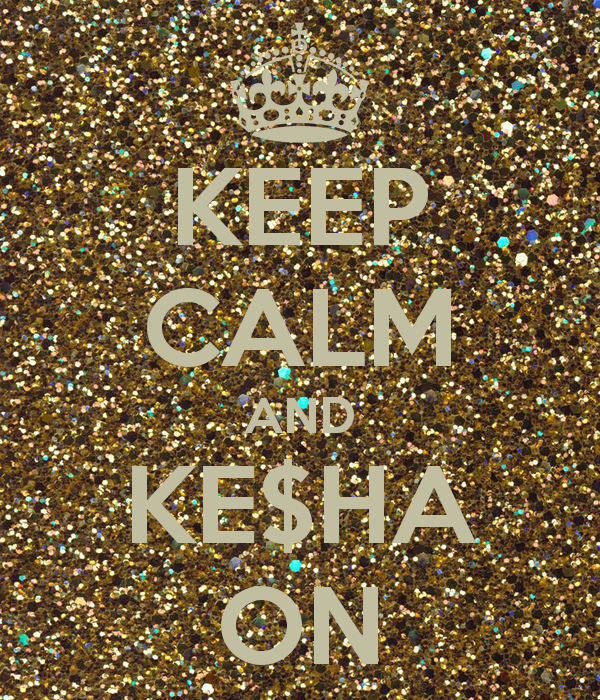 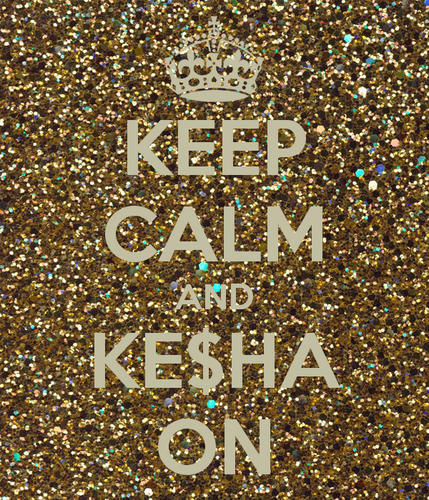 Keep Calm and Ke$ha On. . Wallpaper and background images in the Ke$ha club tagged: ke$ha kesha keep calm and carry on keep calm.